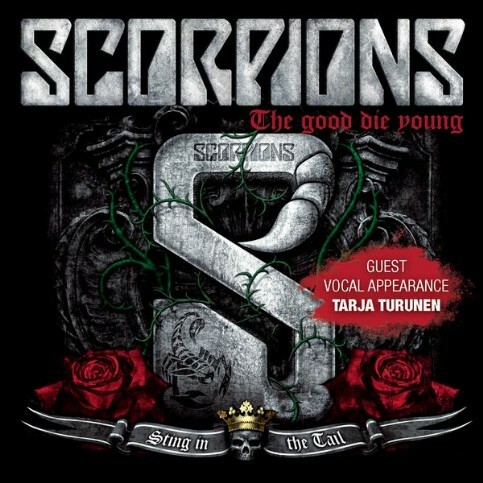 Tarja: It is such an honour to be invited to take part in the Scorpions last album. I received a phone call from Klaus that was very kind to extend the band’s wishes to have me performing one of their songs. I was not aware it was going to be their last recordings until they announce it, so I have mixed feeling of happiness and bit of sadness too when I got the news. I can only thank them for the invitation and for letting me be a part of their last effort as a band. I am sure they will keep this particular album in their hearts the same way the fans and I will do.